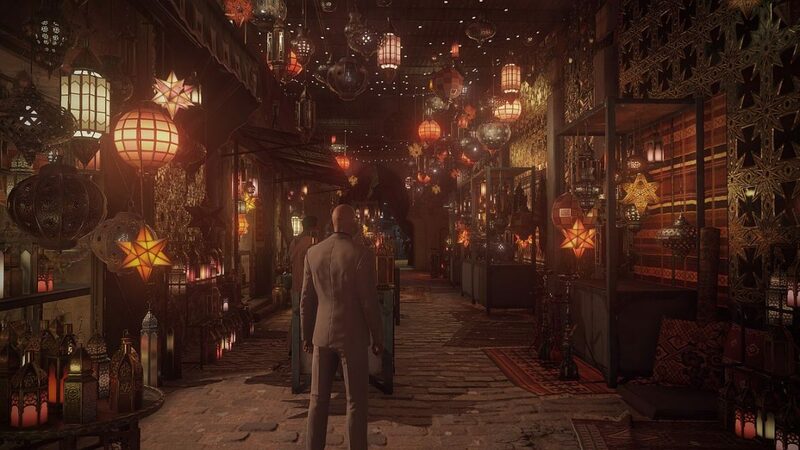 PlayStation 4 Pro is out next week, and Hitman will will arrive alongside the updated console day-one. 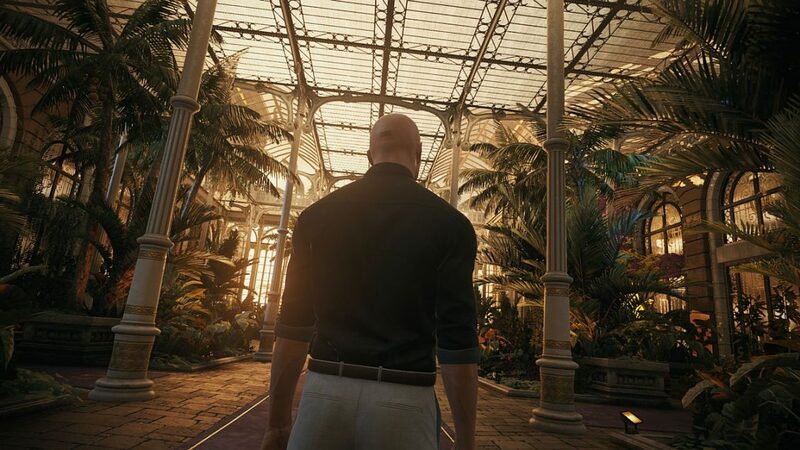 According to a post on the Hitman website, IO Interactive has increased the resolution, reduced aliasing, improved reflective surfaces and added more detailed lighting effects. 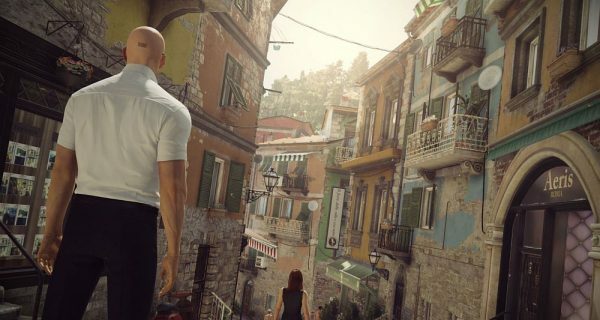 The team did all of this without “compromising the frame rate or the overall gaming experience,” according to the post. The UI has also been rendered natively in 4K, and the game uses the extra memory of PS4 Pro to stream in higher quality textures. Those who don’t own a 4K TV needn’t worry, as they will also notice increased resolution due to being downsampled to 1080p. PS4 Pro releases on November 10.